While this may not be news to some, I feel certain that a large amount of people are unaware of a very cool crossover that’s almost ready to release. 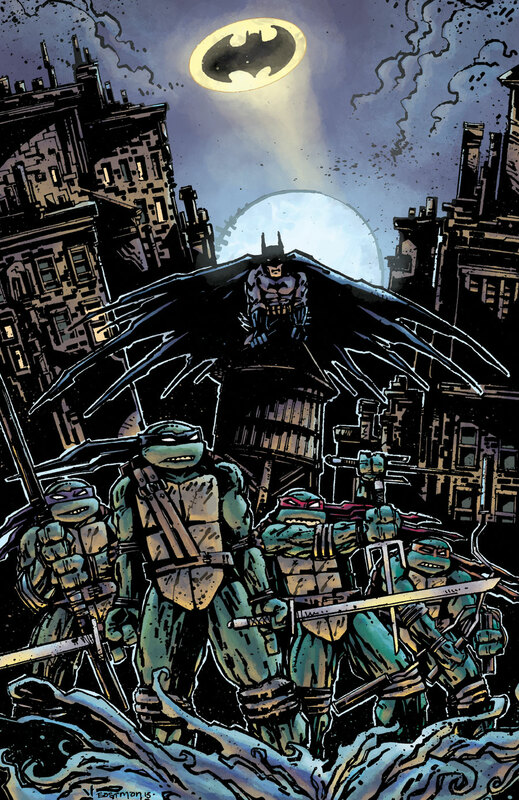 Written by James Tynion IV (who’s no stranger to writing Batman) and art by Freddie E. Williams II, DC’s and IDW’s Batman/Teenage Mutant Ninja Turtles #1 has some of the most iconic characters in entertainment meeting for the first time. In this book, the Foot Clan has crossed over from their dimension and arrived in Gotham. Hot on the trail, the turtles make their way to Gotham, too, eventually meeting face to face with the Dark Knight. 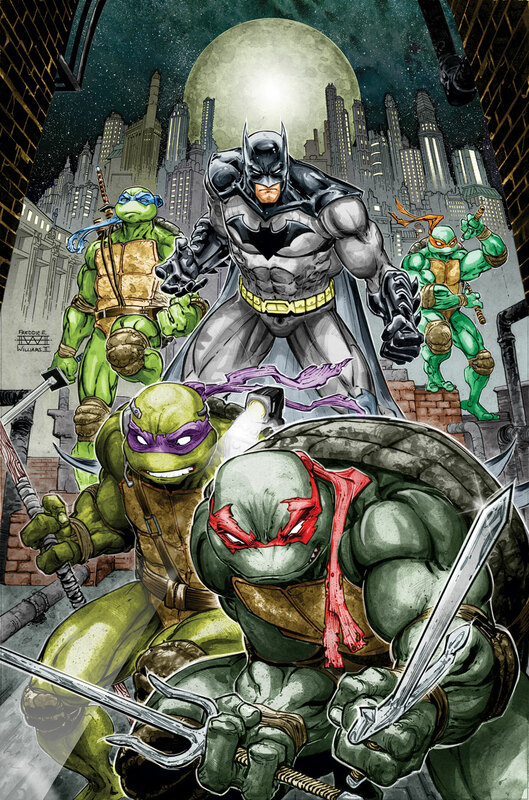 Batman/Teenage Mutant Ninja Turtles #1 now has a release date for December 9th.